Memorial Mass Celebrated in Washington for Victims of Italian Earthquake | Ciao Washington! A memorial mass for the victims of the Italian earthquake, was celebrated on Sunday, August 28, by Fr. 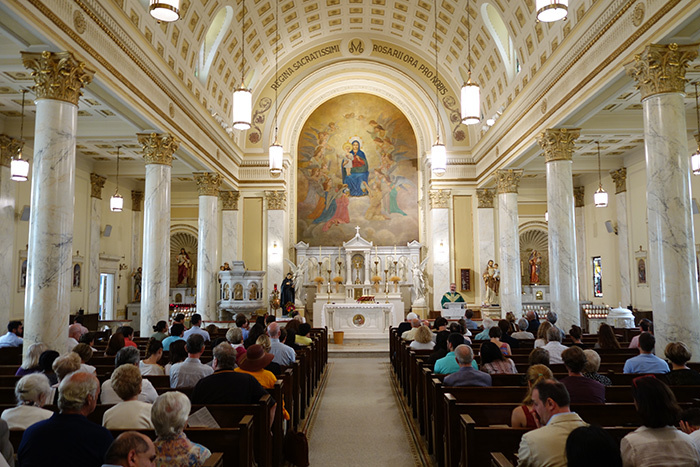 Ezio Marchetto at Holy Rosary Church, the Italian National Parish of Washington, D.C. Among the many parishioners attending the mass, was also the Italian Ambassador Armando Varricchio.